The Discover Scuba Diving course with Big Squid is a taster session for anyone who wishes to try scuba diving. You will experience the thrill and weightlessness of breathing underwater. 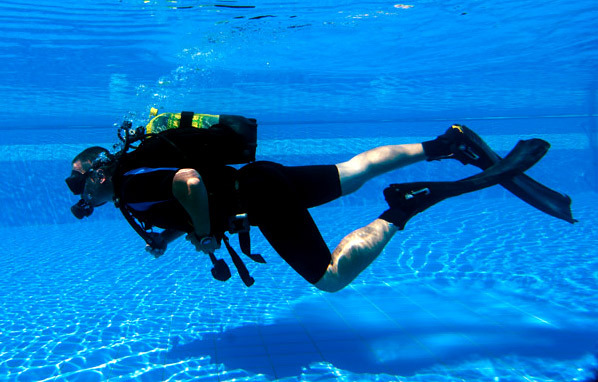 The Discover Scuba Course takes place within the safe confines of a heated swimming pool. Should you answer “yes” to any of the questions we will give you a form to take to your doctor to sign and give you permission to dive.